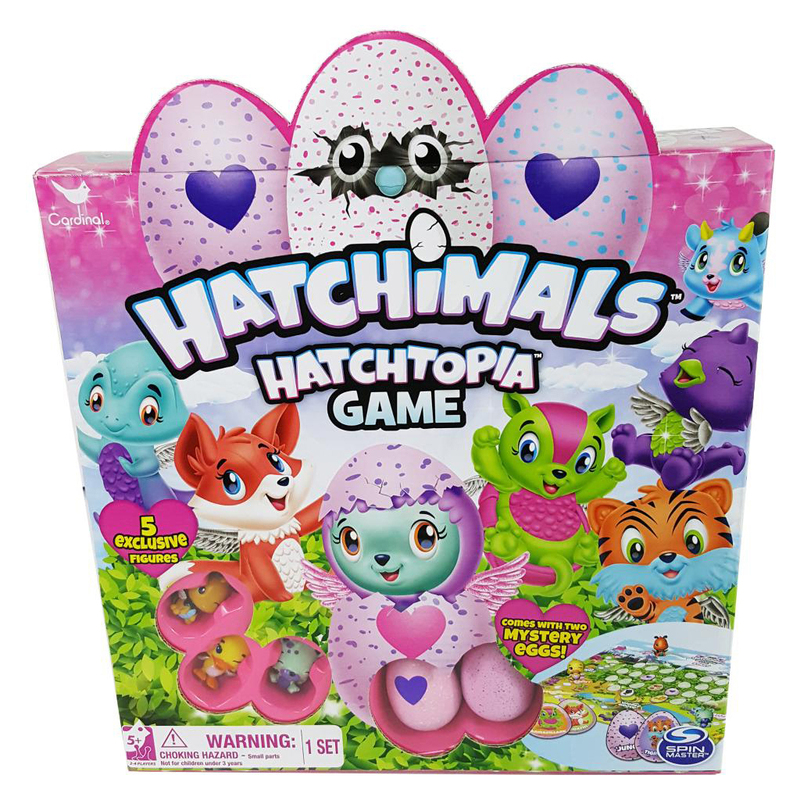 The Hatchimals are back with a brand new game, featuring five exclusive figures for season two—including two surprise figures in their own Hatchimals eggs. 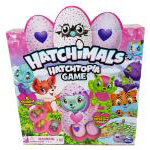 Travel around the gameboard hatching eggs and bringing your character home. An EGGcellent time is sure to be had by all!